The technique and methods our periodontist uses for periodontal treatment depend on the type and severity of the disease. 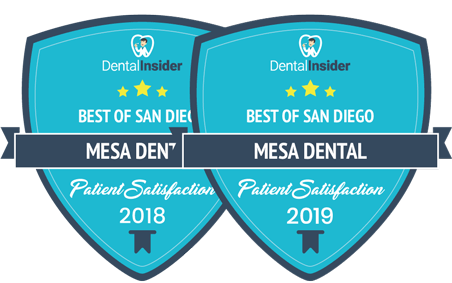 At Mesa Dental, the dentist and periodontist evaluate for periodontal disease and recommend the appropriate treatment.Periodontal disease increases as the sulfurs (pocket or space) between the tooth and gums gets filled with bacteria, plaque and tartar causing irritation to the surrounding tissues. When these irritants remains in the pocket space, they can cause damage to the gums and gradually to the bone that supports the teeth. If the disease is discovered at the early stages of gingivitis, and no damage has occurred, at Mesa Dental we recommend one or two regular cleanings. You will also be given some suggestions to improve your daily hygiene habits and having regular dental cleanings. If the disease has reached to more advanced stages, a special periodontal cleaning called scaling and root planing (deep cleaning) is recommended. This process is applied at one quadrant of the mouth at a time while the area is numb. In this procedure tartar, plaque and toxins are removed from above and below the gum line (scaling) and rough spots on the root surfaces are made smooth (planing). This procedure helps gum tissue to heal and pockets to shrink. Medications, special medicated mouth rinses and an electric tooth brush may be recommended to help control infection and healing. If the pockets do not heal after scaling and root planing periodontal surgery may be needed to reduce pocket depths making teeth easier to clean. 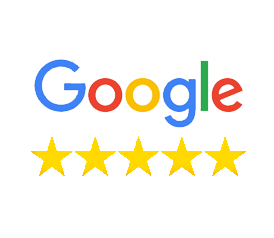 Your dentist may also recommend you visit a periodontal specialist of the gums and supporting bone.